Whether you want a dramatic look or just a hint of colour, we have the blush to do the trick. Our cream blush is easy to blend, with rich pigments in fresh shades. 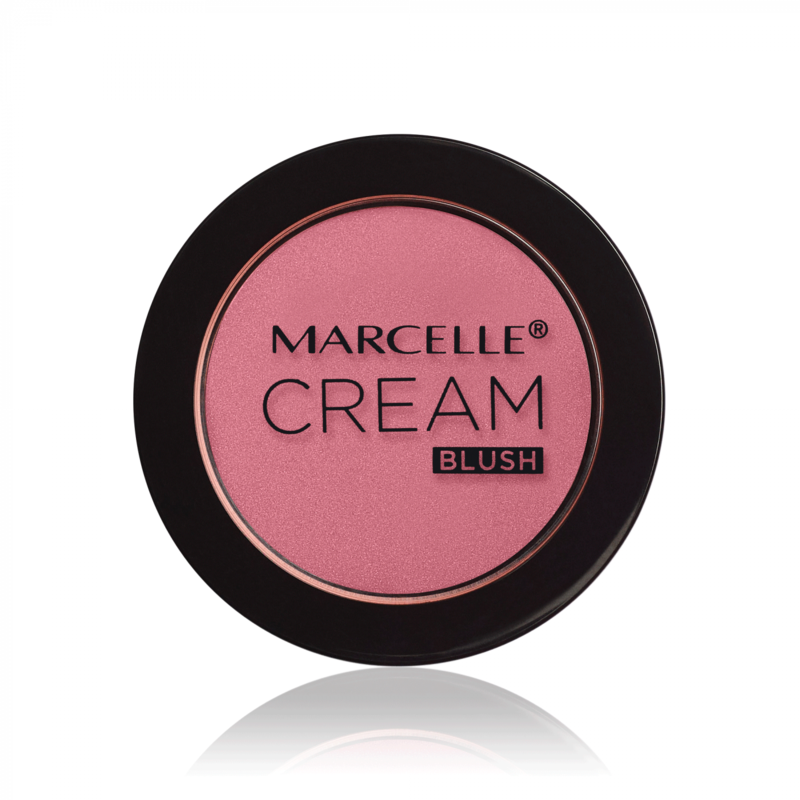 If powder blush is your preference, the Velvety Blush are the perfect solution. Their velvety powder is highly blendable for a customized glow. All Marcelle blushes are hypoallergenic and perfume free.